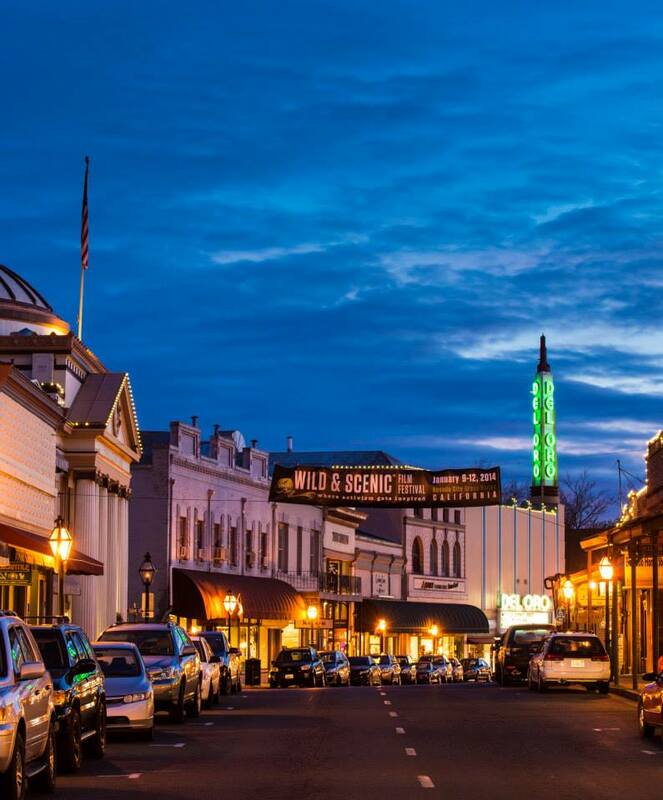 The Union has been too dour in its business reporting of downtown Grass Valley — a reactive rather than proactive approach to news gathering. Our Sierra FoodWineArt magazine — a quarterly publication— has scooped the newspaper on downtown’s biggest project, and its most imaginative one. Our fall issue, circulating since last week, has an exclusive on a dynamic, $3.8 million expansion of The Center for the Arts — its first ever capital campaign. The renovation will help cement western Nevada County as a destination for the arts, drawing visitors and locals for generations to come. Details are HERE. 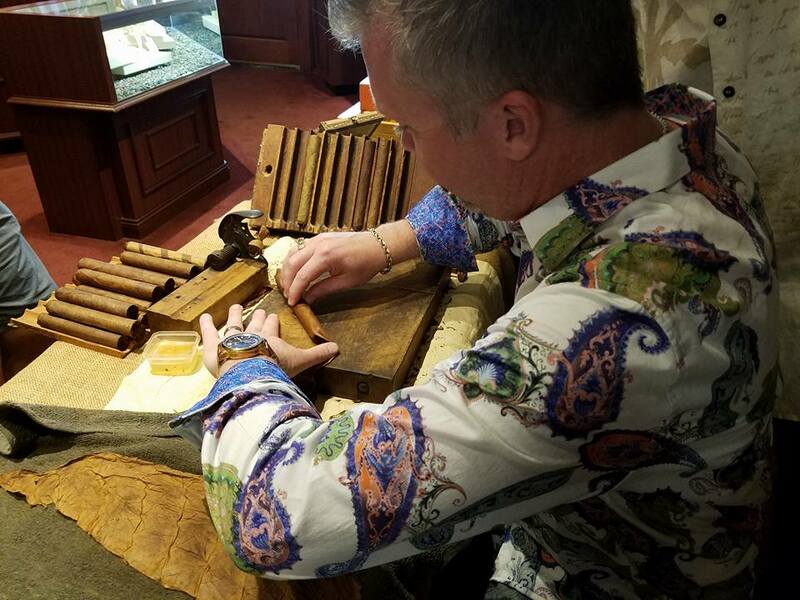 Jewelry and premium cigars are luxury-lifestyle products (think Robb Report magazine), and both are gifts for “right of passage” celebrations such as birthdays, graduations and weddings. Stucki also carries distinctive gifts such as crystal decanters and flasks. “Our goal is to have one of the top humidors in Northern California,” says James. He and Nicole carefully researched the project and brought on one of California’s premium cigar distributors, San Jose-based JMG International, as a consultant. The walk-in humidor is being stocked with hundreds of premium hand-crafted cigars — including ones from Cuba — along with loose-leaf tobacco and pipes and accessories such as cigar cutters, lighters and ashtrays. The world-renowned brands include Arturo Fuente, Padrón, My Father, Montecristo, and Ashton, among others. The cigars are hand-rolled with premium tobacco from places such as Cuba, the Dominican Republic, Nicaragua. The selection includes top-rated and rare cigar samplers and gift sets, as well as individual cigars priced from $8-$25. More details about Stucki’s plans are HERE.